Not sure I am ready for Monday this week. We had a busy weekend getting stuff done around the house, as well as a trip to Costco. We are having a Super Bowl party next weekend, so we had to stock up on a few things, as well as get a few repairs done at home. Saturday afternoon turned into an impromptu faucet replacement in a bathroom. No damage was done, so that is good, but still not exactly what I had in mind for the weekend. So Monday, it is here no matter what. That means grocery shopping and meal planning for me. 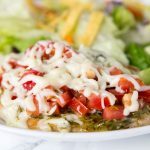 Do you do a meal plan for the week? I try to plan 5 meals for the week, which leaves 1 night for leftovers, and 1 night to go out. It works well for us, and I think it saves a ton of money on groceries in the long run. These little muffins cups should get put into your meal plan, sooner rather than later. 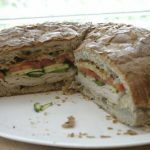 They are filled with good for your ingredients, are quick to throw together, are a big crowd pleaser, and the leftovers are good too! These are kind of like meatloaf or meatballs made in muffin tins, only way better. They have ground turkey, oats, and quinoa in them. I top them with marinara sauce and cheese, so they have an Italian twist. They are great with a salad or roasted veggies for a healthy dinner. My 7 year old likes to have extra marinara sauce on his plate to dip them in, and maybe an extra sprinkle of Parmesan cheese as well. 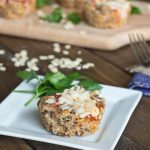 Mini turkey meatloaves filled with oats, and quinoa. Topped with marinara sauce and cheese! Preheat oven to 375 degrees. Prepare a 12 cup muffin tin with non stick spray, or liners. Scoop about 1/4 cup of the meat mixture into each muffin cup. Using your fingers or the back of a spoon put a small indentation into the top of each muffin cup. Put 1 Tbls of marinara sauce into each indentation. 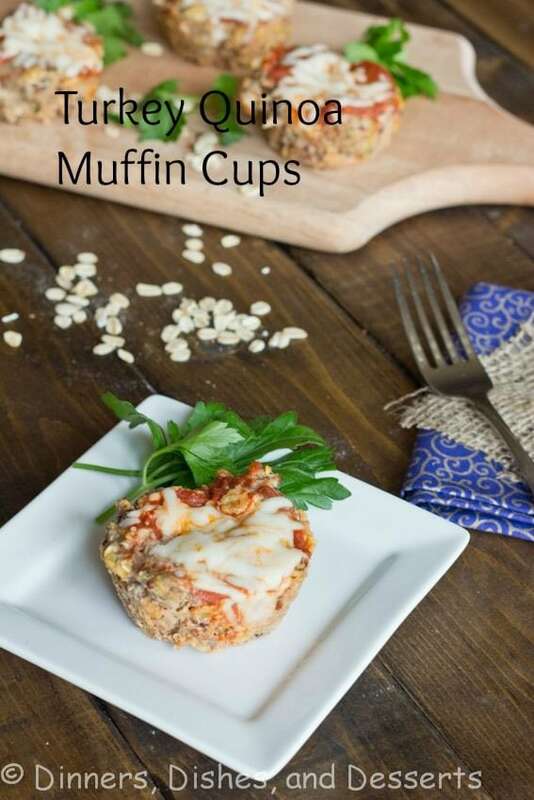 Top each muffin cup with 1 Tbls of cheese. Return to the oven, and bake until the cheese is melted. Perfection! 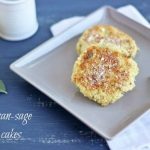 I have wanted to make some quinoa muffins or a while now, they are going to make the list again ASAP! How adorable! 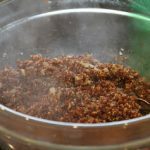 I love a good quinoa recipe. 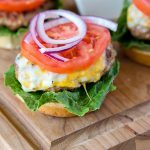 My kids are still picky and often only want one of three things, so menu planning for them is easy. lol. mmm…those look fantastic Erin! 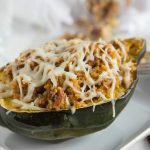 Love the pics and recipe sounds delicious! What a great idea and very nutritious sounding! Um, these look great!!! I am totally going to make these soon! 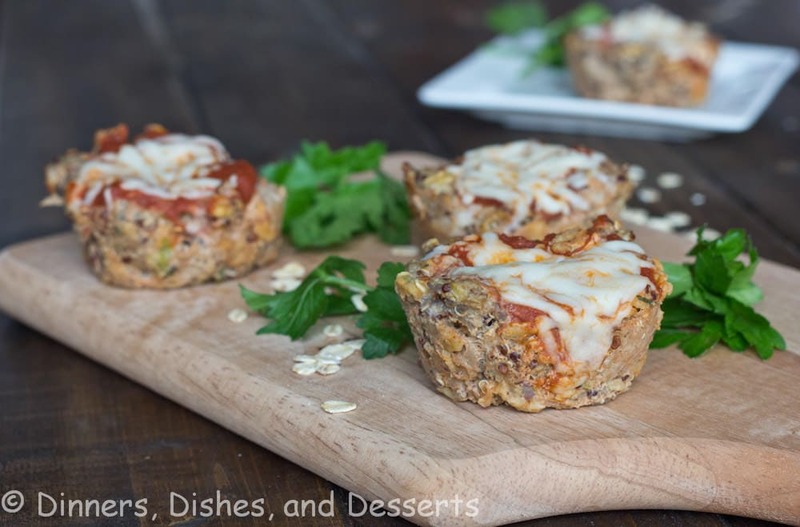 Love these savory cups, they’d make such a fun appetizer! These will have to go on our menu soon! I definitely meal plan each week. It makes me feel so much more confident that I can make it to Friday. These looks super good and I know they are healthy. 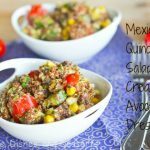 Great use of quinoa! What a fun dinner to have – everything all packed into one cute cup! Delish! These sound so good. Pinning to make them soon. I am slowing converting my husband to a quinoa fan and I’m almost positive he could get behind this idea. They look awesome! 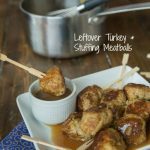 What a great way to make meatballs and I like the ground turkey it’s just better for you, nice job! Me too, I plan our meals ahead as well; usually by the week. Sometimes, I even do batch cooking on the weekends so that our week days are more relaxed. Come home from work, and find most of our food prepared already. But of course, it’s not always 100% foolproof. There are just days when I feel lazy or we have some kind of major plans on the weekend that prevents me from cooking large batches. I meal plan on Friday and then buy groceries on Sat for the entire next week but I always somehow run out of food. It’s so bad. Anyway, these muffins cups – YES PLEASE! I love incorporating quinoa into my diet so this here is just perfect! Wow – I’m wondering how these would freeze. They’d be great to have on hand for lunches. I think they would freeze beautifully. I often freeze meatballs, and these are very similar, so I can’t see why it wouldn’t work. I love that these are baked in muffin tins! I try to plan meals for the week too, but with a few more days of leftovers. (It’s the benefit of it just being me and my husband, I guess.) Adding these to next week’s line-up! Very happy to have found your site. This recipe looks absolutely delicious! 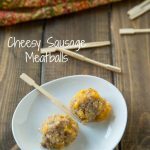 A creative twist on meatballs, I love it! 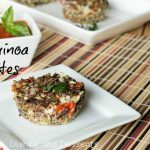 They would make a great party appetizer if baked in mini muffin tins. Yum! 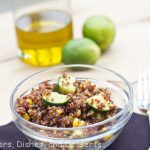 I would love for you to come enter this fabulous recipe into Thank Goodness It’s Quinoa, a bi-weekly link party celebrating all things quinoa. 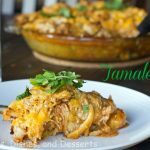 I know our readers would adore this recipe! do you know how many calories are in these? They look delicious!! I calculated about 120 calories per muffin (using 93% lean ground turkey). Hope you enjoy!